Ever post a photo to Twitter only to have it look odd and incomplete when it comes up in tweet timelines, maybe focused on the wrong area of the image? That’s not great, particularly if you’re, say, a professional organization trying to put your best foot forward in your presentation. 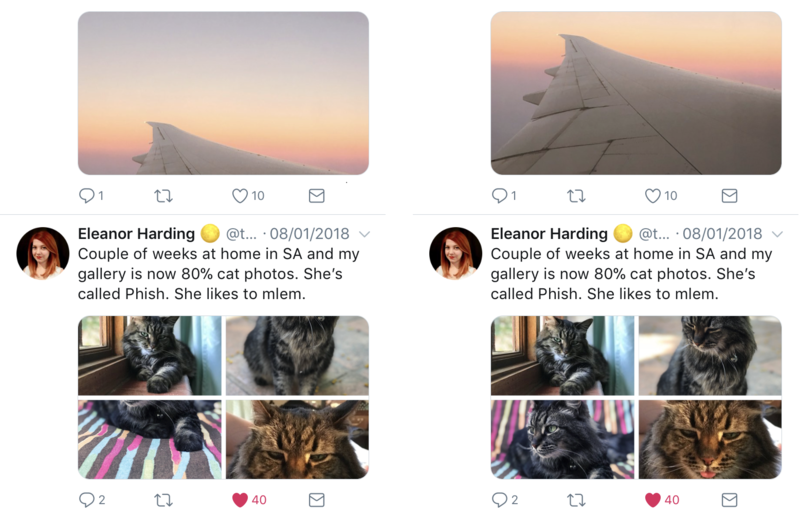 But Twitter’s improving it – here’s a comparison of Twitter’s current (left) and new image cropping system, which uses neural networks to predict the most interesting part of the image. The new system will focus on ‘salient’ regions of an image. 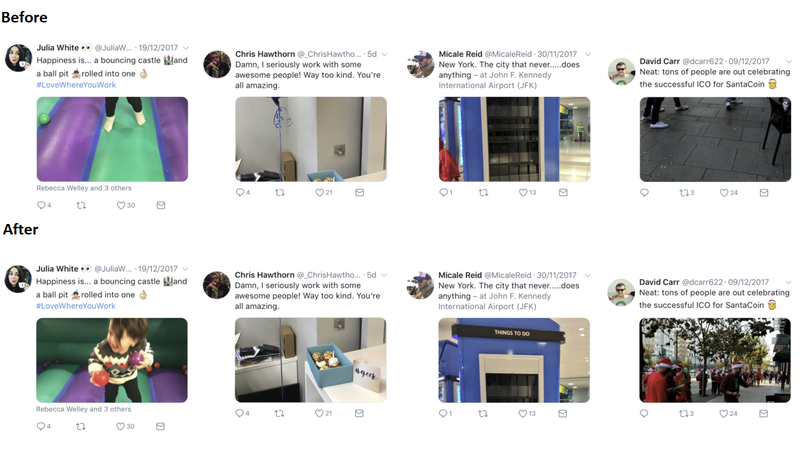 Using this process, Twitter's established a new way to quickly utilize this system to identify the likely focus of each image, enabling a much-improved image cropping process. It’s a small improvement, but an important one – particularly, as noted, as an organization that’s looking to put forward a professional representation of their business. The new Twitter image updates are currently in the process of being rolled out to everyone on twitter.com, iOS and Android.